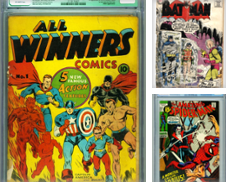 Explore a vast selection of comics, from the earliest newspaper comics to key issues from DC, Marvel and more. 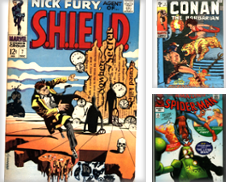 A keyword can be a character, artist, writer, etc. 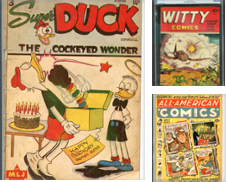 Comic books have been published for more than a century. 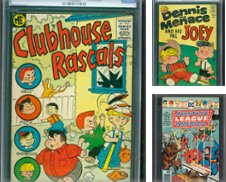 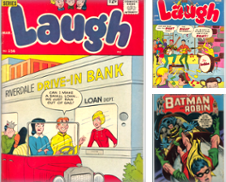 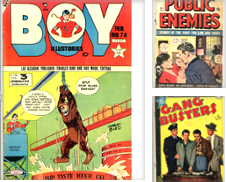 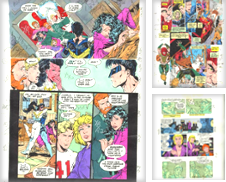 Categorized into five 'Ages', comics evolved from the newspaper comic strips of the late 1800s to the superhero franchises still popular today. 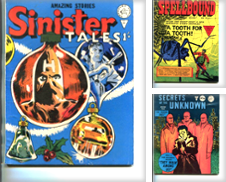 Vintage Peter Parker for your collection.